As a unique fusion of a modern urban center and forested outdoor space, Barkley has everything you need nestled in a bustling community with picturesque views. Barkley offers a convenient blend of businesses, residential areas, and more urban settings to take advantage of. Beautiful modern homes dot the forested area, giving everyone a quiet, suburban experience with a wonderful community. Looking to reduce your carbon footprint? A well-maintained network of trails connect your quiet slice of paradise to a diverse array of parks, restaurants, and other upscale attractions. 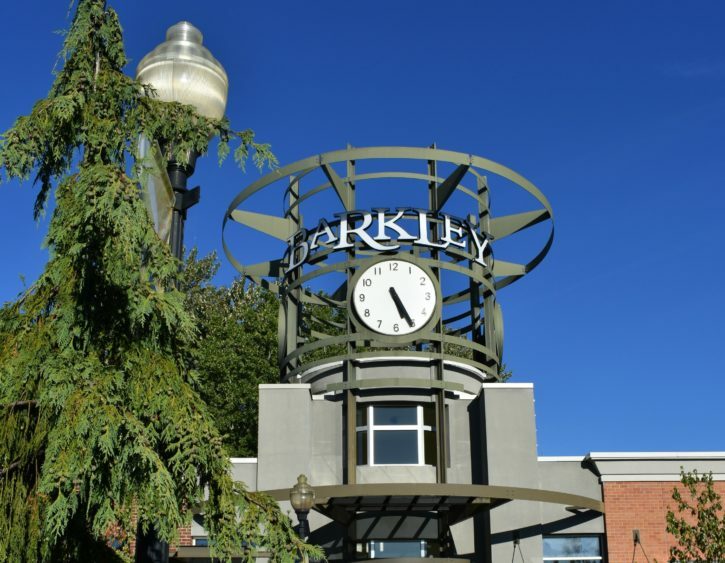 Described by residents as being “family-oriented, urban, and manicured,” Barkley is a top choice for those who desire a welcoming atmosphere. Coupled with its upscale feel and close proximity to schools, medical services, parks, restaurants, shopping and more, Barkley offers easy living at your fingertips. As a destination neighborhood, Barkley is the ideal setting for a quiet evening out with the family or a fancy night on the town. Fabulous restaurants are aplenty in Barkley, and just a couple of local favorites include popular establishments like Scotty Browns and Jalapeños. Fabulous restaurants are aplenty in Barkley, and just a couple of local favorites include popular establishments like Scotty Browns, Jalapenos, or On Rice. There’s enough choices that everyone’s sure to find something they love. The same is true for attractions and things to do. Barkley is home to Northridge Park, a beautiful area with scenic trails to explore. Feeling like an adventure? The vast trail network makes it a quiet, quick walk to the neighboring parks at Whatcom Falls and Bloedel Donovan, as well as almost every other part of Bellingham, including the Downtown core. 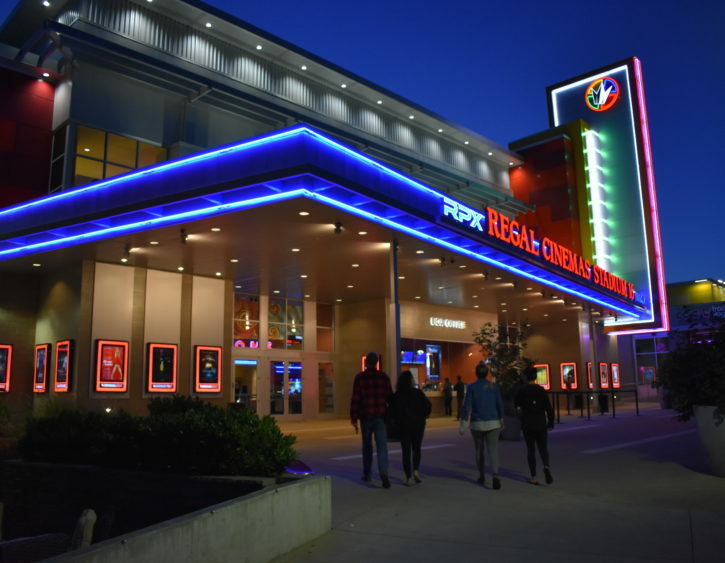 When it’s time to relax, catch a movie at the state-of-the-art Regal Barkley Village Stadium 16 IMAX & RPX!